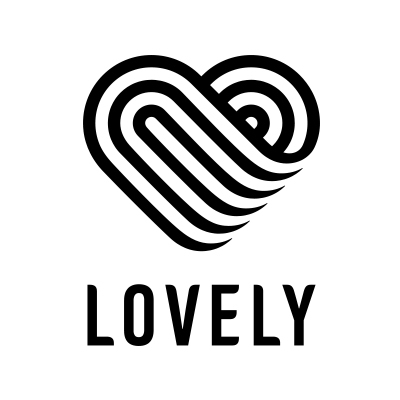 The brand ""Lovely"" has the widest palette of eyelashes, which will please the fans of bright images and experiments. 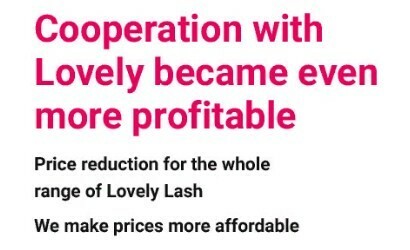 All lashes by ""Lovely"" made of high quality Korean fiber. Special fiber formula contributes the excellent preservation of the curl, the eyelashes are not deformed and straightened during wearing. Thanks to a special technique (due to a very dense location) tape contains the greatest possible number of lashes. 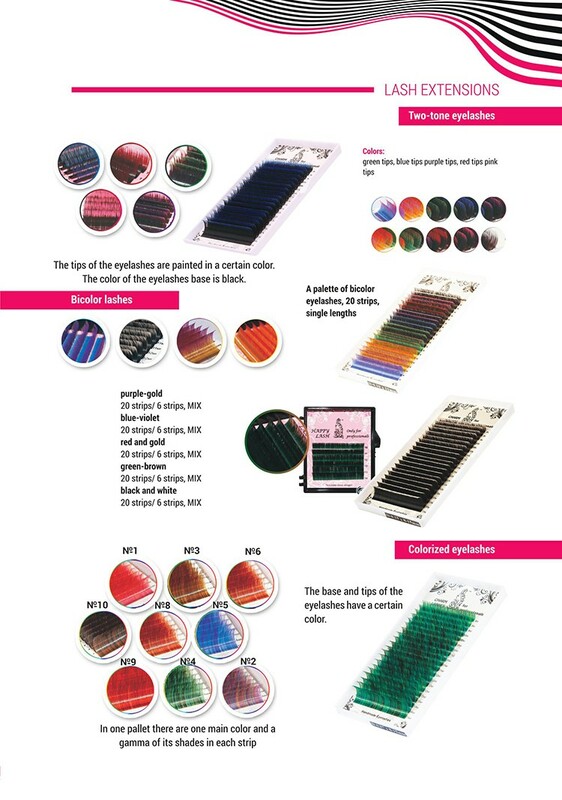 Depending on the thickness of eyelashes, a palette of 20 lines has from 4 000 to 13 000 eyelashes. A huge range of curls, thickness and length of lashes will allow the master to emphasize the advantages or correct the disadvantages of any eye form and please the whim of any client. The mini-pallets of MIX 6 lines have just a few lengths. 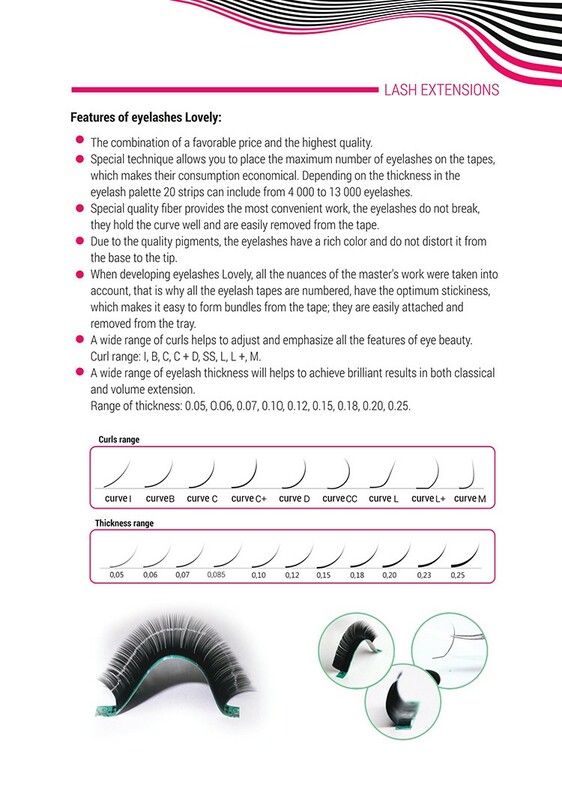 Eyelashes ""Lovely"" meet all the demands of modern lash industry and always seek for the best quality. 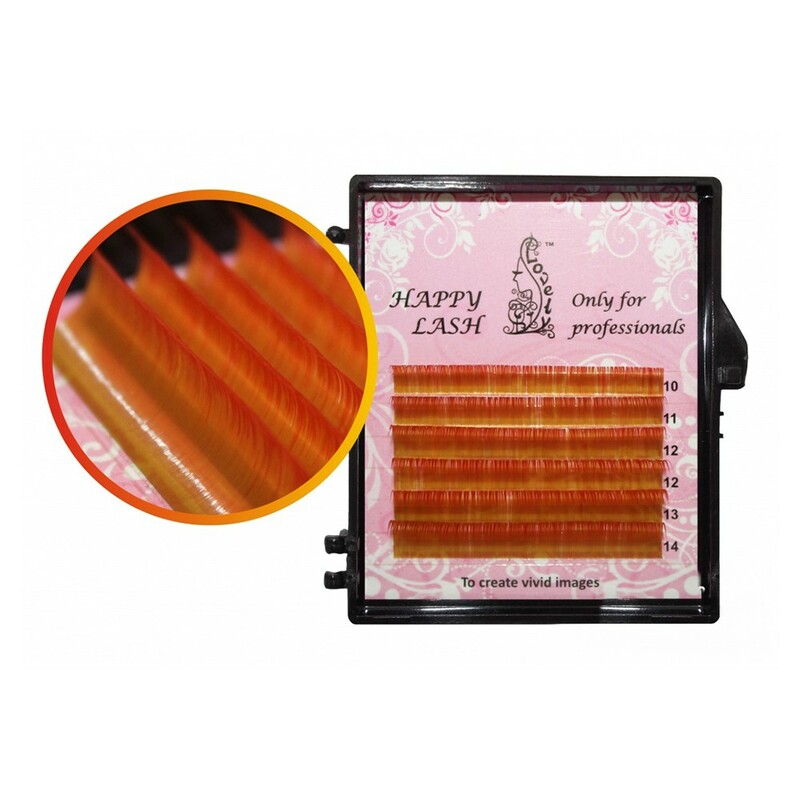 Eyelashes by ""Lovely"" – are the luxury materials for eyelash extensions.